2. 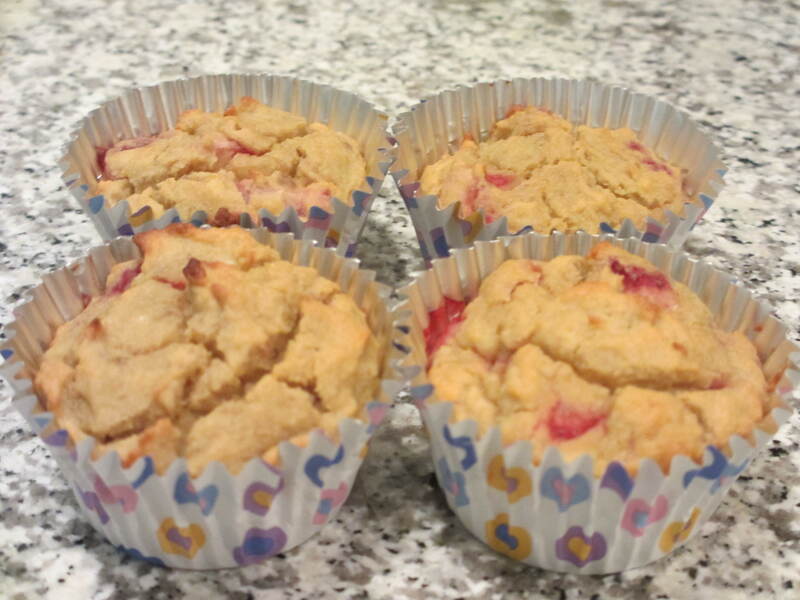 Line a muffin pan with paper/foil/silicon liners. 3. 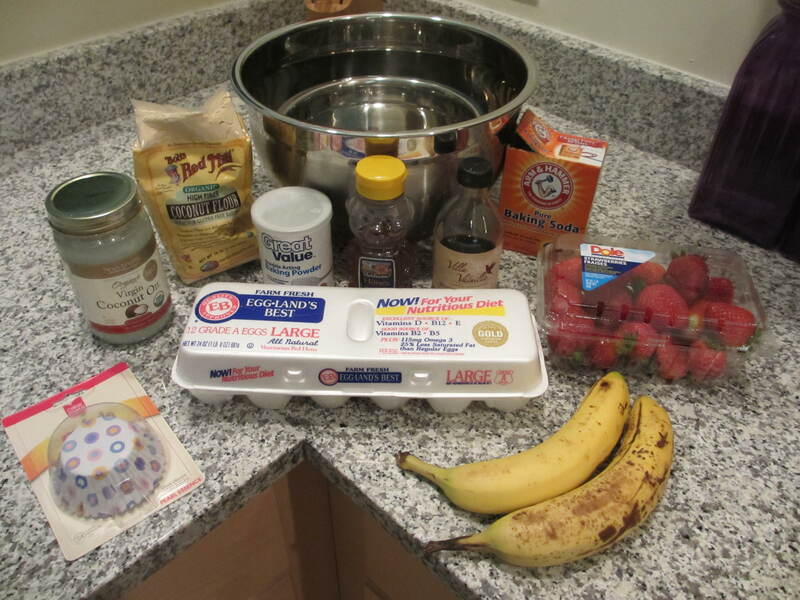 Combine bananas, eggs, vanilla, and honey with a hand/stand mixer. 4. In a separate bowl, combine coconut flour, salt, baking powder, and baking soda. 5. 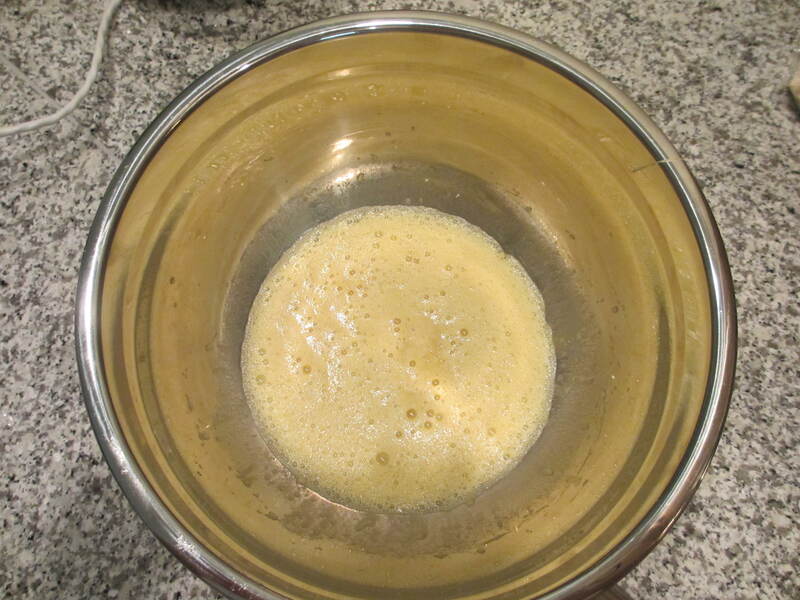 Add dry ingredients to wet, mixing until all ingredients are well incorporated. 6. Add in coconut oil (must do this last since the coconut oil will harden with cold ingredients). 7. 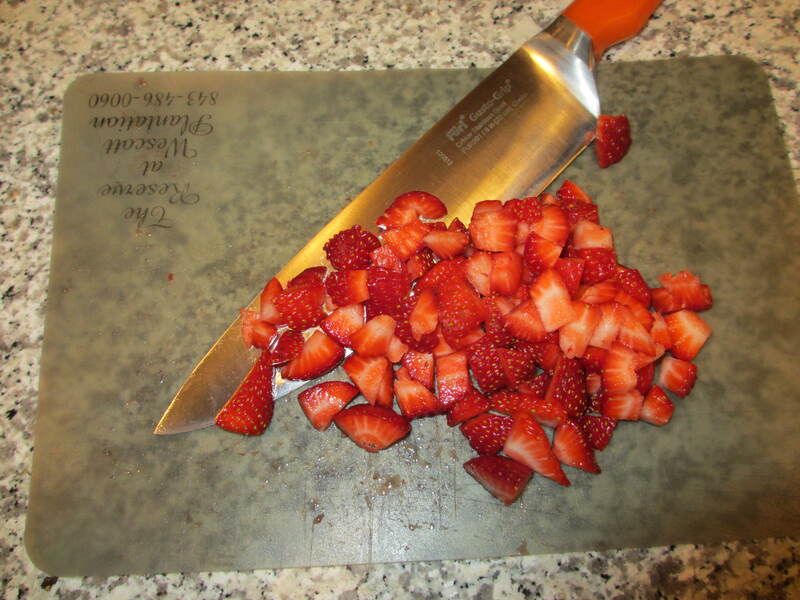 Last, mix in strawberries. 8. 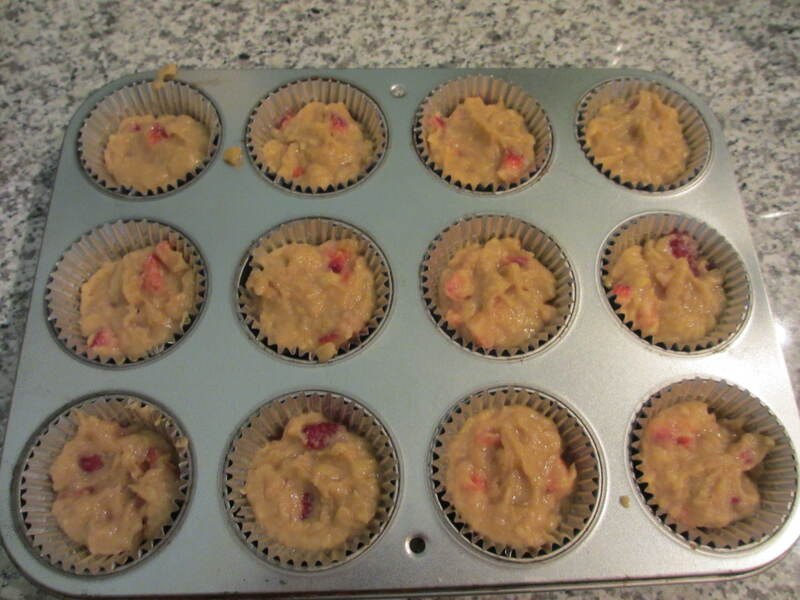 Fill cups a little more than 3/4 way full with batter. 9. 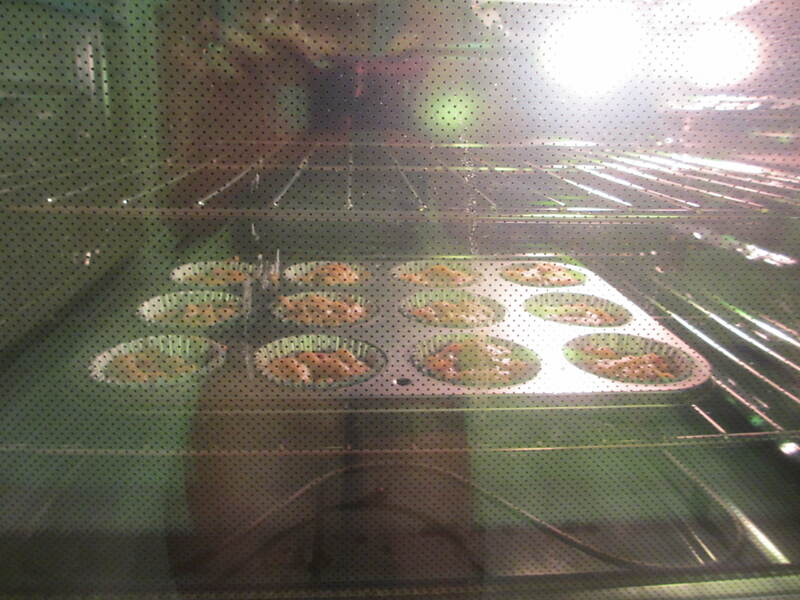 Bake for 25-30 minutes or until a toothpick in the center comes out clean. 10. Remove from oven and let cool in pan for 10 minutes, then cool completely on wire rack.